SINGAPORE — SINGAPORE (AP) - An Asian lawyers' association sued Las Vegas Sands Corp.'s Singapore casino resort for allegedly misrepresenting the quality of its facilities for the legal group's annual conference. The Inter-Pacific Bar Association asked Singapore's High Court earlier this week to award damages for misrepresentation and breach of agreement by Marina Bay Sands Pte., said Yap Wai Ming, chairman of the organizing committee for the IPBA conference. 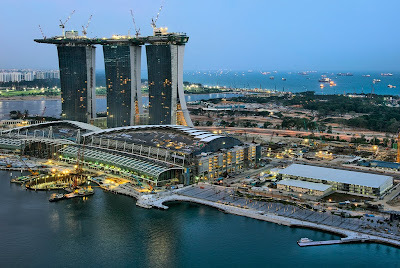 Marina Bay Sands had filed a lawsuit against the IPBA on May 14, arguing the bar association owed 300,000 Singapore dollars ($212,000) for the conference held May 2 to May 5. The IPBA said it stopped payment on two checks it had given Marina Bay Sands because the payments were made under duress, force and fear. 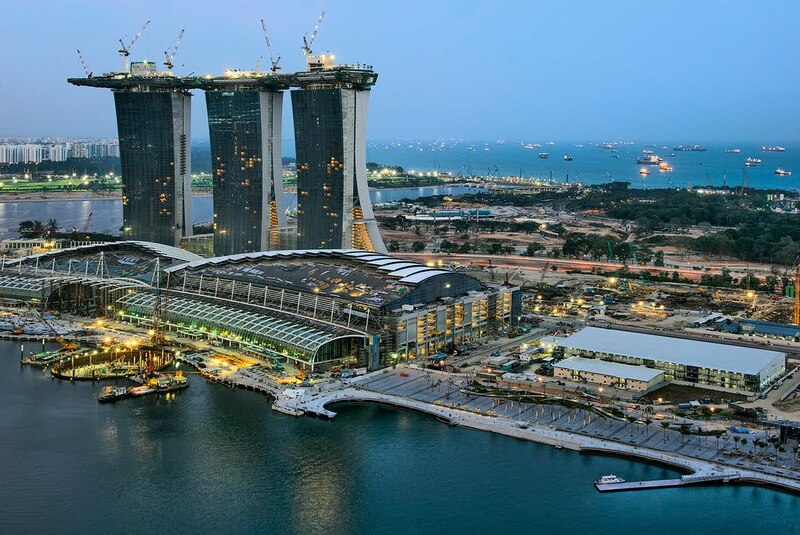 After big cost overruns and delays, the $5.7 billion Marina Bay Sands opened more than a third of its 2,500 hotel rooms and parts of a shopping mall and convention center in April. A 1.2-hectare (3-acre) SkyPark connecting the tops of three 55-story hotel towers should open this month, while a theater opens in October and a museum in December. The Tokyo-based IPBA said Marina Bay Sands promised world-class facilities but the conference, the resort's first, was beset with problems including a leaky roof, power failures and unfinished hotel rooms. Dignitaries such as former U.S. Vice President Al Gore and former Singapore Prime Minister Lee Kuan Yew attended the conference. "Marina Bay Sands worked diligently to solve issues during IPBA's conference," the resort said in a statement Thursday. "We made a series of concessions and tried on a number of occasions to come to an amicable business settlement but met with no success." Marina Bay Sands has 14 days from the IPBA filing to formally respond in court to the countersuit. Yea!!! Close this stupid MBS down!